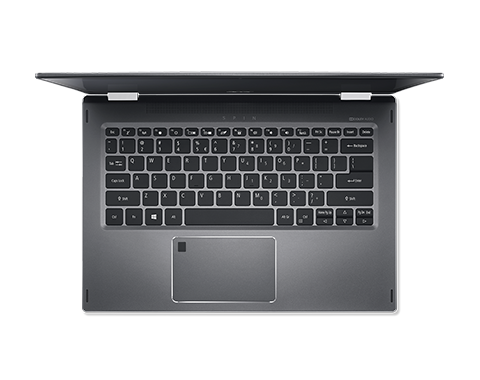 At just 1.5kg, this slim laptop’s got looks and mobility. 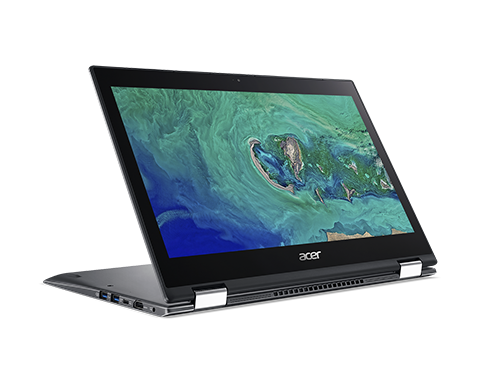 The sleek all-metal design and delicately beveled edges ensure you work and play in style, while Acer’s 360°, dual torque hinge provides four different modes for you to enjoy. Enjoy sounds with greater clarity, in all four modes, when they're delivered straight towards you with front-facing speakers. 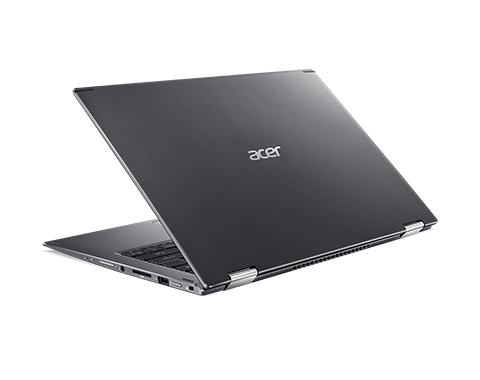 Experience optimum sound quality as Acer’s TrueHarmony™ and Smart Amplification meet Dolby Audio™ Premium. 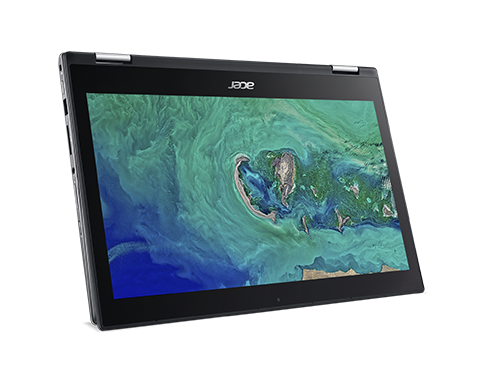 And with auto-reversible audio channels, the audio channel output automatically reverses when the display is flipped over. 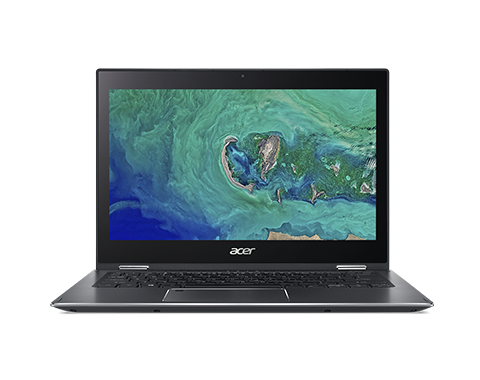 With a 13.3” FHD IPS display and Acer Color Intelligence™ crisp, vibrant colors come alive. The 10-point touch feature lets you navigate menus with ease and interact with games for additional fun. 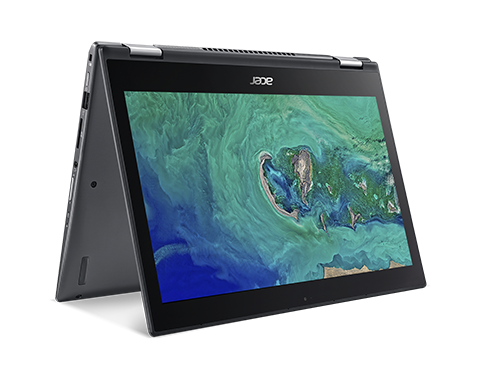 Keep that creative edge with the authentic writing and sketching experience of the Acer Active Stylus1. 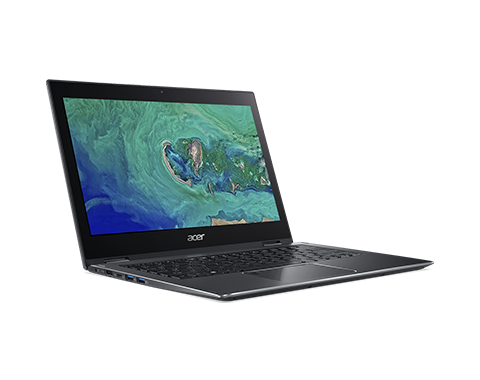 Supercharge your laptop for work and play with an 8th Gen Intel® Core™ i7 processor.2 Intel® processors help apps load faster and allow multiple tasks to run simultaneously without lag. And with a battery life of up to 13 hours3, your device is designed to stay at your side for the entirety of the day. Enjoy hands-free voice control from up to 4m away as Microsoft Cortana2 and Amazon Alexa2, 4 expand your freedom of mobility. Cortana is a convenient way to engage with your device for easy access to your favorite tools and applications. Alexa further enhances smart usability by letting you control your smart home devices via your laptop. 1 Optional accessory. May be sold separately. 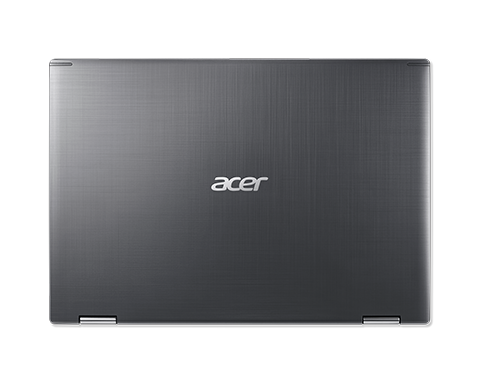 2 Specifications may vary depending on model and/or region. 4 Amazon, Alexa, and all related logos and motion marks are trademarks of Amazon.com, Inc. or its affiliates.